Manufactured without wheat, gluten, milk, egg, fish, shellfish or tree nut ingredients. Suggested Use: As a dietary supplement, take 1 capsule 1 to 2 times daily or as directed by your health care professional. I had really horrible brain fog, also called fibro fog. At times I couldn't walk properly and it wasn't dizziness but I was taking meclizine for it. The meclizine helped short term but after a few hours the brain fog would come back. 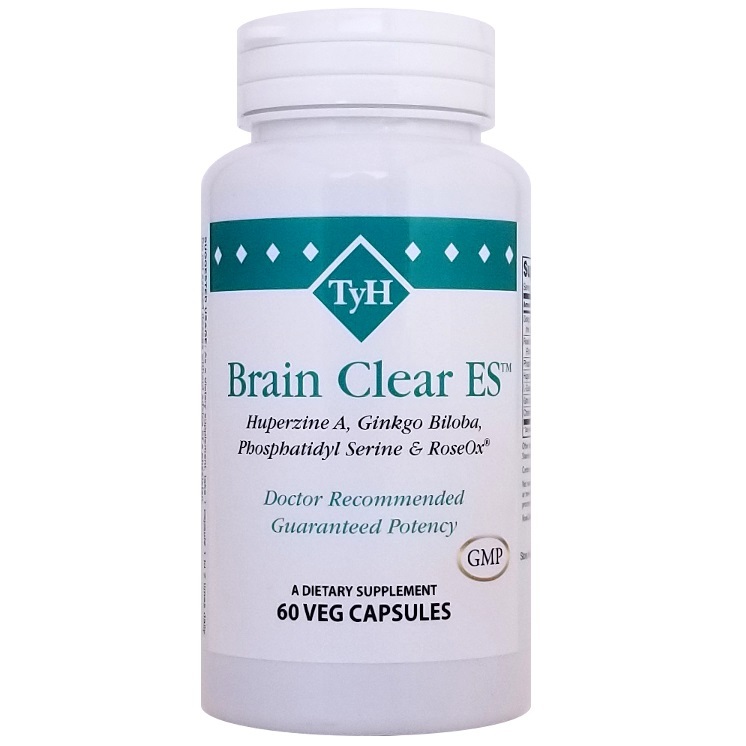 I tried brain clear after seeing how well the fibro care supplement worked. I have fibromyalgia. I've found it best to take brain clear in the morning to prevent later brain fogs. It has definitely helped me with my brain fogs and there is a noticeable difference on days that I forget to take it.